This page will cover the process of VoIP (Voice over Internet Protocol) phone system installation. The setup covered will detail the installation of SIP (Session Initiation Protocol) phones, used for private IP (internet Protocol) calls. This means that the installation will have no connection to a previous analogue setup. Note: Before you get started, make sure you’ve read our our pages on what is VoIP? VoIP phone costs, and the best VoIP providers and phones. Also, while this guide is a brief how-to on VoIP phone installation,professional assistance is strongly advised for complicated or potentially dangerous electrical installations, professional assistance is strongly advised. What’s the difference between hardware and software VoIP phones? The higher your call volume, the higher the bandwidth required. For more detail on how many phones your internet connection (measured in Mbps: megabytes per second) can support, please see the helpful table below. While your budget will have an impact on this decision, you will need a highly capable VPN (Virtual Private Network) router with a high quality of service and strong concurrent connection volume. If you’ll want to use your VoIP system remotely, then the VPN function will be essential. A VoIP phone system requires very little from the PBX, unless you have a lot of phone users. Wondering what PBX means? Then be sure to check out our article on what is PBX? You’ve got a lot of choice here – from full-colour touchscreen systems to cordless Wifi phones, it’s possible to choose the hardware that best suits your business needs. 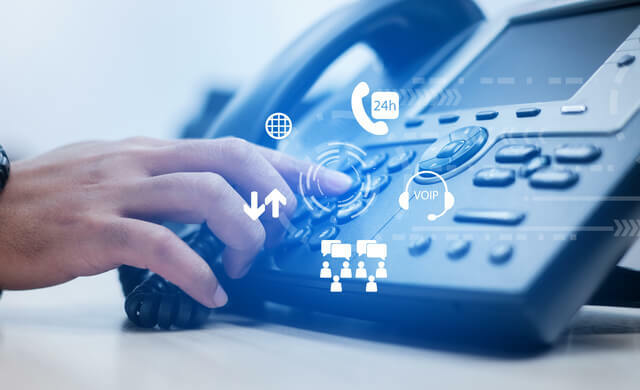 To fully assess what’s available on the market, take a look at our page on the best VoIP providers and phones out there today.Note: it’s important to check that your hardware of choice is also compatible with your PBX server. PBX software is installed on your server to act as the nucleus of your local phone network. This software facilitates all of your phone system’s functionalities, ensuring the smooth running of your business calls. Your business needs to subscribe to this service. 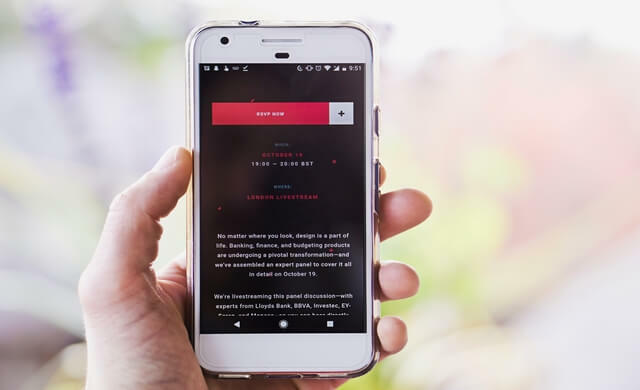 This is similar to having a mobile phone contract, as it is separate to the phone itself, but essential to your ability to make external calls. Without a VoIP provider, you’ll only be able to dial other extensions within your office. You’ve seen the components list – now for the method. 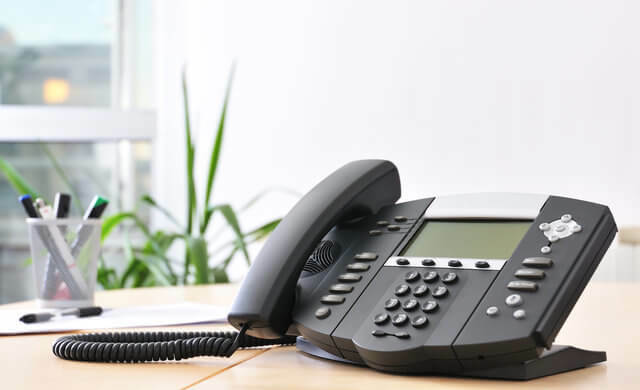 Assuming you have all of the essential elements, the following steps detail what you need to do to install a hardware VoIP phone system. Hardware VoIP phones, also known as IP phones, are very similar to conventional office phones. While IP phones both look and function in a similar way to analogue phones, the difference is that they read digital, rather than analogue signals. 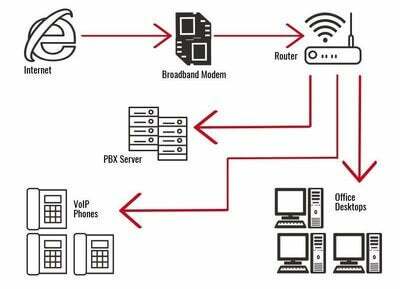 As the above graphic shows, the PBX server merely sits within your network, like any other device. Providing it’s on the same network, your hardware (IP phones) can then use the IP address to connect to the PBX system. 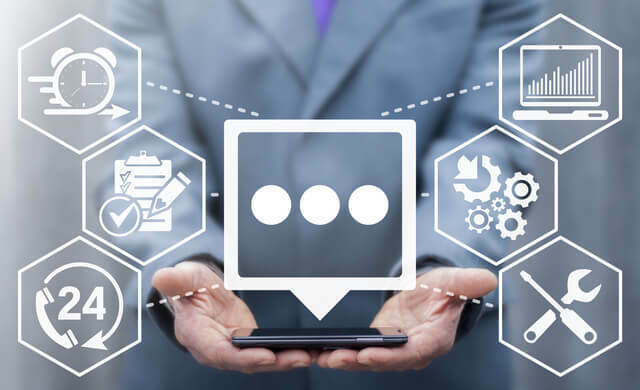 Your PBX system must be connected to your network via a standard NIC (Network Interface Card), and must be assigned a static IP address. This makes your PBX consistently accessible. Your VoIP network can then be installed on the same subnetwork for ease of configuration. It is also possible to install the entire VoIP network under a separate subnetwork altogether, but this is a more complex approach, configuratively speaking. Now we’ve taken a look at the tech-heavy bits, it’s time for the easy part – plugging in your hardware. For this, we’re going to assume that your phones are IP phones, as this is the hardware that is compatible with the system and the most office-friendly.To connect your IP phones, simply connect them to the same network as the PBX via an Ethernet cable (for some IP phones, a power-over-Ethernet adapter is also necessary). This is a set of networking ‘protocols’ that allow networked devices to discover one another. In other words, UPnP will allow your VoIP phones to locate and conjoin with the PBX system. This is related to your IP address. NAT modifies your network address information to remap one IP address into another during transit over a traffic routing device. Firewall port UDP:4569 works well in network address translated environments. It’s a TCP port – meaning that it uses Transmission Control Protocol – and enables two hosts to establish a connection and exchange data, guaranteeing communication and the delivery of information between devices. 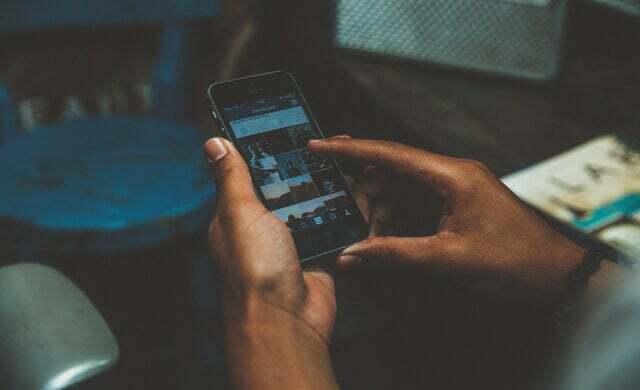 Basically, to connect your VoIP hardware, you simply need to plug it in via an Ethernet cable and make sure that the router is configured for maximum compatibility. The following steps detail how to set up a software VoIP phone system. A software system differs from a hardware system insofar that the software simply needs to be installed on a computer or mobile phone, enabling it to be used as a VoIP phone (and thus making it a softphone). Headsets and handsets can also be plugged into a computer for ease of use when it comes to making and receiving calls, but the basic principle of a software VoIP solution is that it is a programme to be installed, rather than a piece of kit to be plugged in. You do this by entering your chosen IP address into your server’s domain. This means configuring your server to communicate with lines outside of your office via your chosen VoIP provider. Without this step, your network will only be able to communicate internally. This is the basis of communication between your network and your VoIP provider. To do this, you need to enter details that should be provided by your VoIP provider. This will allow you to receive external calls. There’s a pretty much unlimited amount of inbound routes you can set up on most systems, but each that you want your network to handle has to be represented by a different number. This determines where calls to your inbound route will be directed to. For example, you may wish to set this directly to your receptionist’s extension. Alternatively, you may wish to set up a digital receptionist who will greet incoming calls with a welcome and instructional message. Every phone or computer (the software ‘host’) will be different, and therefore the setup process here will be too variable to explain in detail. 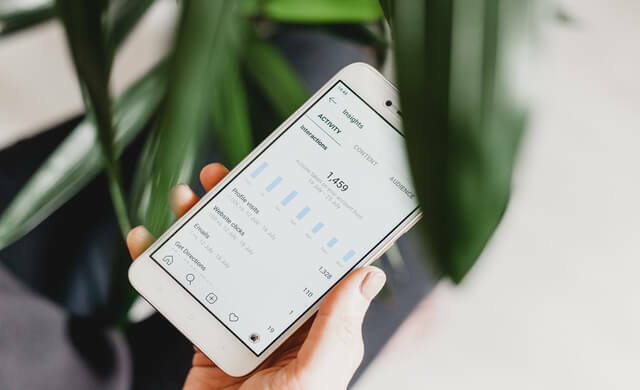 However, it should be a fairly straightforward process that your chosen hosting device (or devices) will be geared up to walk you through logically. Your phone or computer will probably have a web admin feature that’s reachable by entering the device’s IP address into a browser. Then, you’ll have to specify the extension and password you set up with the IP address of your PBX server. Having completed step six, you should be able to receive external calls. To make calls, you need to configure your device to be able to handle different dialling scenarios. There are two basic scenarios you need to set your device up for. Then save this route. This will tell the system that when someone is dialing a four digit number, it should be directed to an internal extension. Putting in more or fewer Zs will vary the number of digits in your internal extensions. Dial patterns: Add as many or as few patterns here as you like. This will allow the VoIP system to make external calls to normal, external numbers. Then, ‘submit’ to save the route. All being well, you should now be able to make and receive calls via your VoIP phone system. Whether you have a hardware or software VoIP system, it should have been relatively quick and easy to get set up. For more information on phone systems, take a look at our dedicated channel of advice and ‘how to’ pages. Or, to compare suppliers, simply fill in the form at the top of this page.